Thermal papers market is likely to be complemented by steady demand from packaging and healthcare sectors. In 2018, over 3.1 million tons of thermal papers were sold globally and the consumption is likely to grow at a subdued rate of 2.7% in 2019, according to Fact.MR’s latest study. Retail industry continues to be the largest end-user, accounting for over half of global demand in 2018. Macro trends impacting the retail industry are also rubbing off on thermal papers demand, according to the study. Growing adoption of digital payment methods in retail stores is likely to result in declining demand. “Thermal papers marketplace has been under the influence of a number of skirmishes wherein use of bisphenols has remained at the top of mind of thermal paper manufacturers and environmental protection agencies. 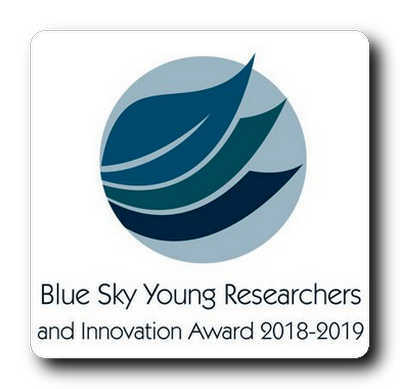 However, product improvements and introduction of bisphenol-free thermal papers have sustained thermal paper utilization in traditional applications,” says a senior research consultant S N Jha at Fact.MR. Application in point of sale (POS) receipts continues to account for a significant share in the thermal papers market. The study shows that use of thermal papers in the point of sale receipt application accounted for nearly 71% of the global demand in 2018. Point-of-sale commerce is the prime platform of bill exchange in multiple industries where cash and sometimes card-based transactions are involved. While estimating the future prospects of thermal papers market, the study has considered increasing penetration of e-commerce platform and digital payment methods in the retail industry leading to decreasing demand for point of sale commerce in the future. Demand for thermal papers remains consolidated in North America. The estimates find that North America accounted for nearly one third of the global thermal papers consumption in 2018. Europe and APEJ followed suit in and generated comparable demand for thermal papers in 2018. Buoyancy in the end-use industries and a strong distribution network of prominent thermal paper provides in these regions are factors driving the sales of thermal papers. According to the report, the thermal papers market is projected to grow at 2.7% CAGR through 2027. The new location is designed to be a workplace for a total of 400 valve technology professionals, and the focus is on producing high-volume standard products and parts for all Metso's valve plants. Metso's technology center in the Waigaoqiao Free Trade Zone in Shanghai is continuing its operations, with a focus on highly engineered products. 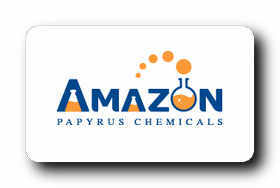 Amazon Papyrus Chemicals Limited (APC), will see a leadership transition as part of a new corporate structure for the 18 year old specialty chemicals supplier. Daniel Sunotoredjo, is promoted to Country Manager for Indonesia and Myanmar. 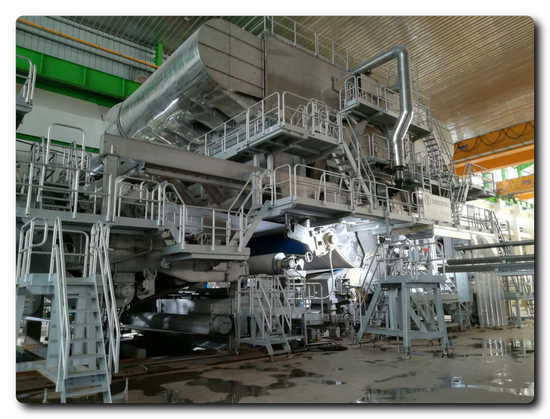 In the coming months, Vinda will fire up another four Toscotec’s lines at its new paper mill in Xiaogan, Hubei province. 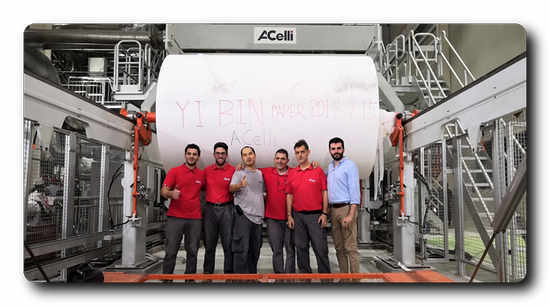 On 29th March 2018, PMP (Paper Machinery Producer) signed a contract with Baoding Yusen Health Supplies for the delivery of (2) Intelli-Tissue® EcoEc 1600 Premium lines. The (2) Intelli-Tissue® EcoEc 1600 Premium will be characterized with 3500mm reel trim, operating speed of 1600 m/min, daily capacity 75 t/d and a basis weight 12.5-31 gsm each. This project will be based on a PMP Integrated Tissue Mill concept, which means 2 machines (left-hand and right-hand) in the same building, a shared control room as well as a warehouse. 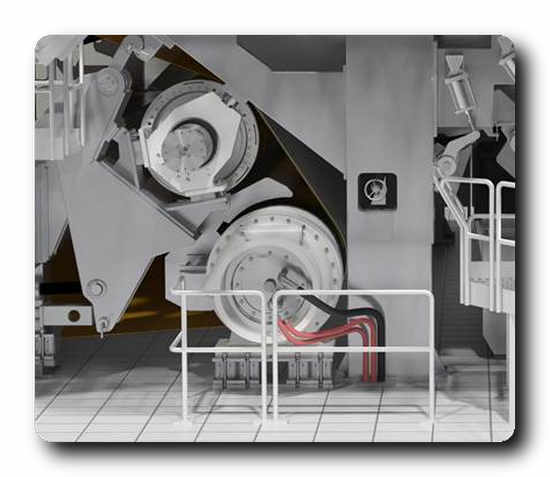 The same model of right and left hand machines layout in one building is the most compact solution and the two machines can share a common spare parts base. 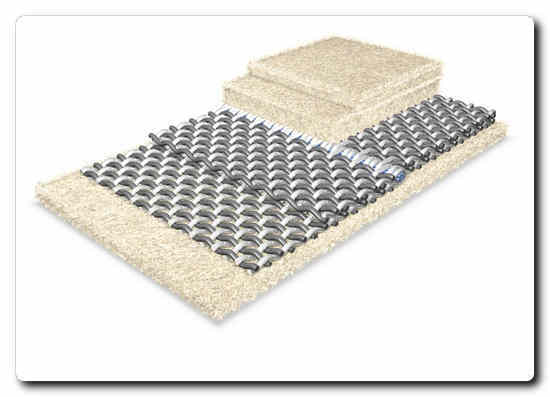 As a result, both space and costs are saved as well as number of personnel required to run the installations. At the same time high production flexibility plays a significant role in achieving top installations effectiveness. The PMP’s scope of supply will cover for each machine: the single layer Intelli-Jet V® hydraulic Headbox, 4-roll Intelli-Former® Crescent Former, Intelli-Press® equipped with Intelli-SPR® dia 1400 mm which will maximize the amount of water removed from the sheet, 16ft Steel Intelli-YD®, Intelli-Hood® (YD cap type) and Intelli-Reel®. In addition, PMP will provide mechanical drives, electrical drives, lubrication system, steam & condensate system, dust & mist removal systems (on machine parts only), DCS and control system. The PMP team will also provide erection supervision and technological start-up. 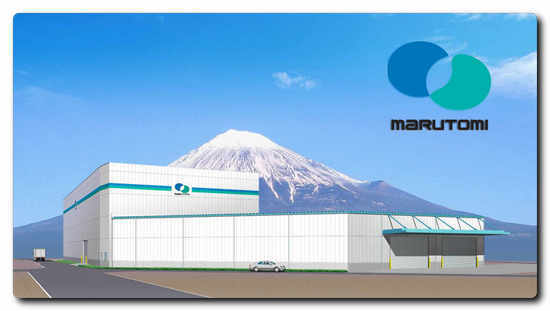 The new project will be implemented based on the Optimum Cost Solution philosophy by executing the tissue machine fully designed in Europe (PMPoland), manufacturing of the key components such as a hydraulic headbox and a steel Yankee in Europe, and the remaining manufacturing, as well as tissue machine pre-assembly and tests completed at the PMP Center of Excellence: PMP IB, Changzhou (China). This combination allows to lower a cost of investment for the customer, while maintaining the premium quality of the equipment supplied. Both machines will start-up by the end of 2019. With the excellent performance of operating reference and continuous new orders, PMP Intelli-Tissue® EcoEc Technology has been recognized worldwide to be a high-quality, high-efficient and ultra-low consumption solution for tissuemakers. 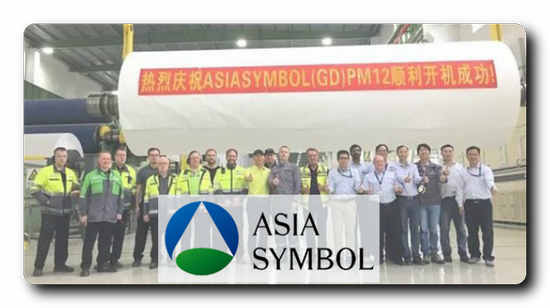 Year by year, PMP increases its presence in China through implementation of projects for both tissue & paper customers. Only in the last decade in Mainland China, PMP provided 16 CF tissue machines and 28 capital machine rebuilds both in tissue and paper side, including core technological units such as Intelli-Jet V® Headboxes, Intelli-Nip® Shoe Presses, Intelli-Sizer® Size Presses, etc. Combination of a state-of-art technology and rich experience of PMP and convenient local service from PMP IB results in smart integration of assets & competences. This way PMP Intelli-Tissue® tissue solutions bring excellent support for its users daily. K&H manufactures complete corrugators to create corrugated sheets; some of its well-known products include the N.C. Slitter Scorer and the Positive Pressure Singlefacer. With operations in Dongguan, China, and Taiwan, K&H has sold products in Asia, Central and South America, and Europe for the past 30 years. K&H is BW Papersystems’ 11th acquisition focusing on capital equipment in the paper industries, and is Barry-Wehmiller’s 105th acquisition. The 500th case to utilize Valmet iRoll technology took place at SsangYong C&B, one of the biggest tissue producers in South Korea. Valmet analyzed the nip loading and performance of their press equipment under dynamic conditions using its portable iRoll technology. 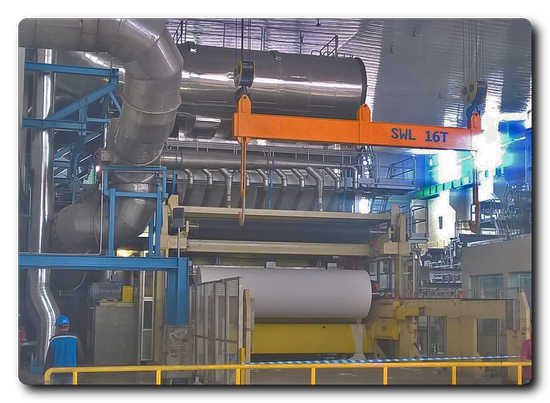 Valmet iRoll technology and a Valmet press roll cover upgrade enabled SsangYong C&B to improve tissue dryness and felt profiles on their TM 4 machine, as well as to save energy and increase the machine's speed. "The results of our co-operation with Valmet have been satisfying in terms of energy savings and increased machine speed. We are looking forward to continuing the development to improve our energy and production efficiency even further and achieve more cost savings," says Jong-Dae Byun, Director & Mill Manager at SsangYong C&B. The dry content and profiles improved, leading to energy savings through 5 percent less steam consumption. More energy savings came from a 5 percent decrease in roll drive loads. The machine speed increased by up to 30 meters a minute. 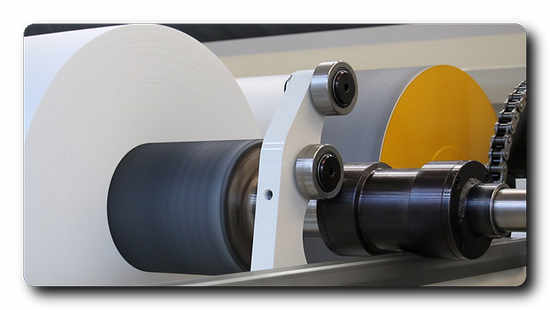 In addition to the case at SsangYong C&B's TM 4, Valmet iRoll technology has reached several global achievements and led to process improvements, such as an 80 percent reduction in reeling and winding broke, an increase of 30 meters a minute in the paper machine's running speed, 40% reduction in coat weight profile variation, and a 60 percent longer press felt lifetime. Due to the strong results and positive customer feedback, Valmet is continuously increasing the utilization of its iRoll technology globally with the aim of improving its customers' production efficiency, quality and runnability even further. The iRoll product family is an advanced toolset for optimizing the efficiency and nip profiles of papermaking lines. Valmet's iRoll technology provides accurate online profile measurement and process control opportunities in press, sizer, coater, reel, and winder applications. "It is the fastest and most sensitive online profile measurement tool in the industry. 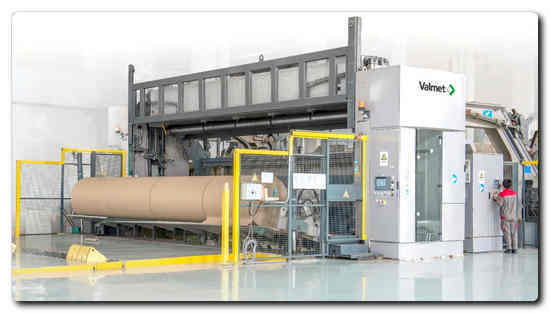 In addition to nips, iRoll also measures parameters affecting paper quality, and it can be connected to a machine automation system for closed-loop process control," says Tatu Pitkänen, Global Technology Manager at Valmet. iRoll is part of Valmet Intelligent Roll Solutions, which offer a unique combination of Valmet's proven roll products and expert services. These technologies provide paper-, board- and tissue-makers with fast, sensitive online measurements, condition monitoring, data analysis, remote analytics and profile control applications - combined with Valmet's expertise and process know-how. 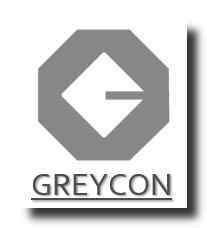 The scope of supply also includes erection supervision, commissioning and start-up assistance, as well as onsite training programs on operation and maintenance. 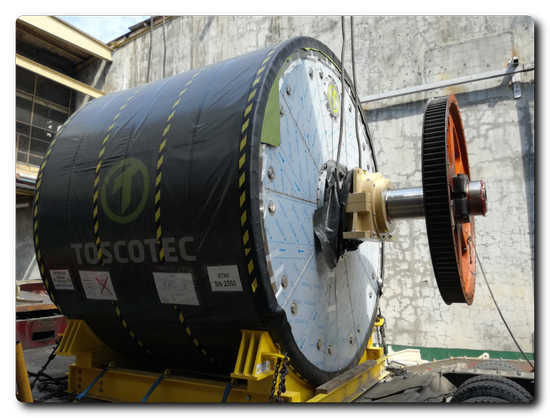 With this new double reference, Toscotec enters the growing Philippine market and strengthens its undiscussed leadership as global manufacturer of steel Yankee dryers. In Asia alone, Toscotec has sold over one hundred TT SYD, out of more than 200 units worldwide. Particularly in the segment of replacing cast iron Yankee with steel Yankee dryers, Toscotec is very far ahead of the game, with over 80 TT SYD replacements in five continents around the world. Mr. Emmanuel Gaspar, Executive Vice President of Bataan 2020, Inc. declared, “At Bataan 2020, we are committed to responsible industrial production to protect the environment. Among other projects, we produce steam from renewable power sources. Toscotec’s TT SYD make it possible for us to actually reduce steam consumption and keep up the highest standard of efficiency on our operations. We are happy to say that the two TT SYD have been performing extremely well since start-up”. 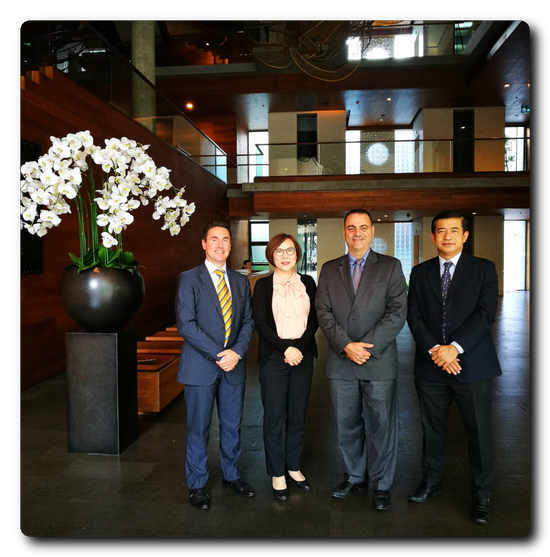 Gabriele Martinelli, Toscotec’s Area Sales Manager Asia & Pacific replied, “We are very proud to see Toscotec’s cutting edge technology applied to a green project, such as Bataan 2020’s. The market is definitely moving toward the most efficient drying solutions, which deliver the best performances with the lowest ecological footprint. This is why we are confident that TT SYD and its continuous evolutions will play an increasingly important role in the years to come”. Bataan 2020 is one of the leading manufacturers of fine quality paper, board and tissue in the Philippines. 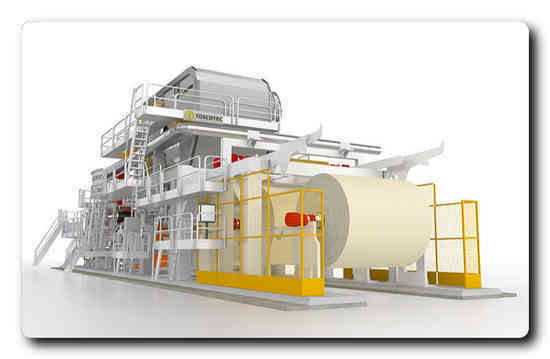 It operates paper mills in Samal, Bataan and Baesa, Quezon City to produce over 100,000 metric tons of paper annually. With roots in the paper industry dating back to 1956, Bataan 2020 has built on its papermaking experience and has grown to include businesses in renewable power generation and chemical manufacturing. 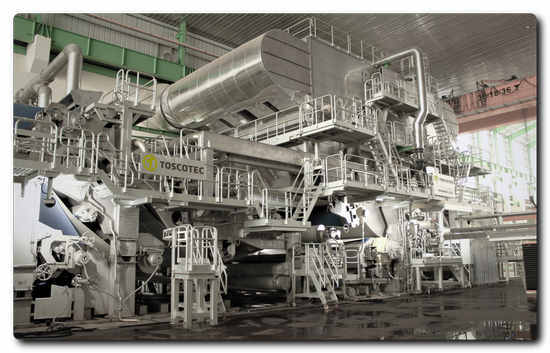 Toscotec’s new Prodergy tissue machine fires up at APP Group’s Perawang mill, in Indonesia. 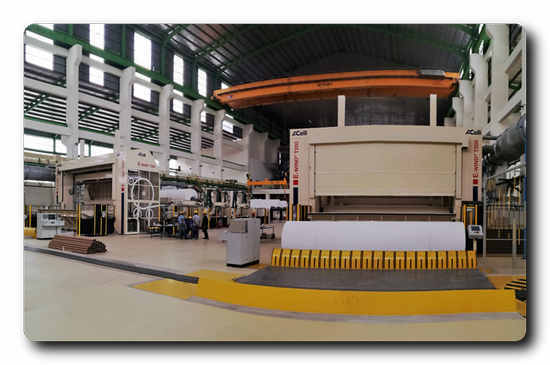 This start-up is part of a major APP order of Toscotec’s Prodergy machines, to be installed at APP Indonesian paper mills. PRODERGY is Toscotec’s leading innovation: an AHEAD-2.0L tissue machine, 5.6 m width, 2,000 m/min operating speed, featuring a second generation TT SYD-22FT and steam-heated hoods. 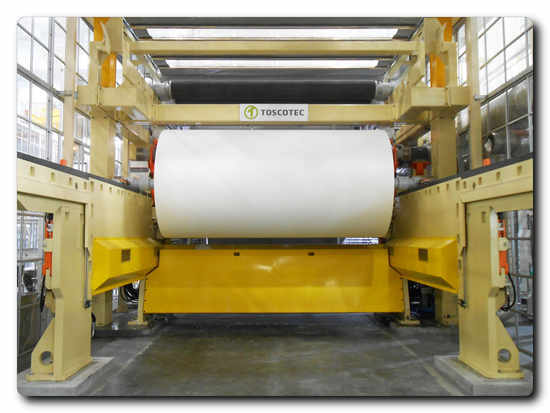 Toscotec’s 22 ft diameter steel Yankee dryer constitutes a world record: the biggest steel Yankee dryer ever manufactured worldwide for tissue application. This breakthrough equips Toscotec with a significant advantage in terms of technological innovation. Prodergy’s unprecedented drying efficiency is threefold, combining the benefits of the largest diameter TT SYD ever delivered worldwide, an efficient press configuration and steam-heated Yankee hoods. 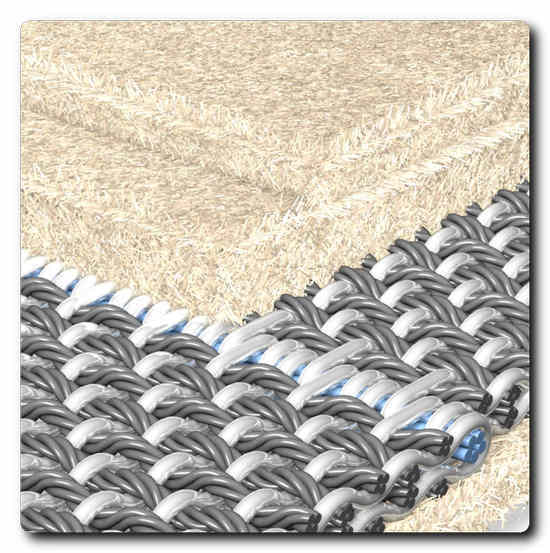 Each element of Prodergy’s drying equation contributes to the best possible energy efficiency of the tissue making process. The exclusive use of steam energy throughout the entire drying process ensures significant cost reduction compared with gas energy drying. The design of the TT SYD 22ft and the steam-heated Yankee hood system with multiple energy recovery stages deliver the highest dryness rate with minimum consumptions. The press configuration guarantees the highest possible degree of mechanical dewatering before entering the energy-based drying section of the AHEAD-2.0L. Toscotec’s Sales Director Marco Dalle Piagge affirmed, “We are extremely proud of this incredible achievement. 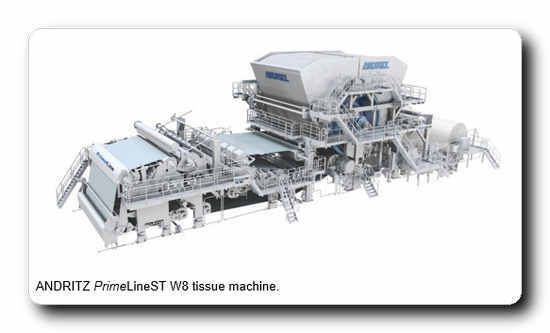 The first 22 ft TT SYD ever manufactured and delivered worldwide, and installed on a top performance tissue making line. We are making history and we expect Prodergy to set a new record for energy efficiency in tissue”. Valmet will supply two more containerboard production lines with related automation systems for Nine Dragons Industries Co., Ltd., China. The orders for the four previous machines were published in 2017 (PM 39 and PM 40, PM 41 and PM 42). The latest two production lines will be located in Dongguan (PM 43) and Quanzhou (PM 45) and are similar to the previous four containerboard production lines. 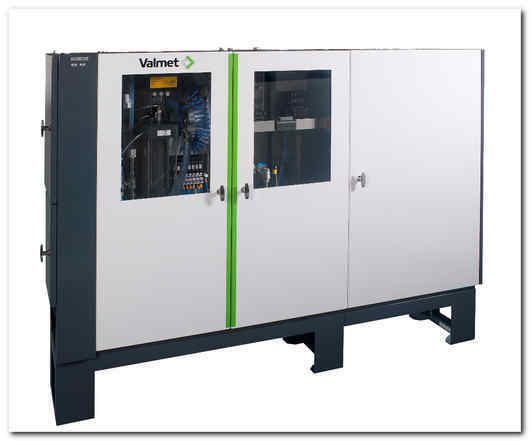 As in the previous orders, the full scope automation packages include Valmet DNA process and machine controls and condition monitoring. 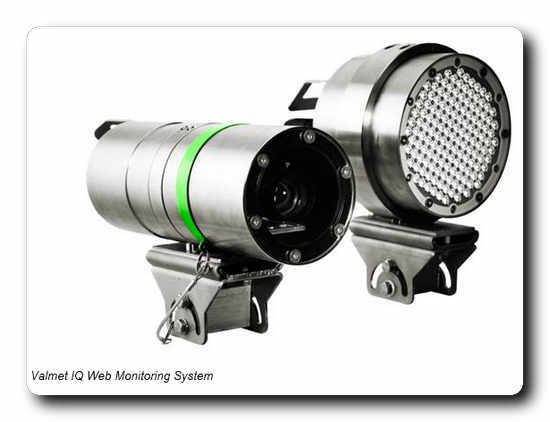 Board final quality is managed with Valmet IQ quality control system, comprehensive range of profilers as well as web inspection and monitoring system. The deliveries comprise also modern analyzers from pulping and wet end to laboratory testing. Vinda International Group purchased four new Toscotec AHEAD-2.0M tissue machines, to be installed in its new production base in Xiaonan district, Xiaogan, Hubei. Toscotec will deliver the first two lines in mid-March and the second two in mid-May 2018. 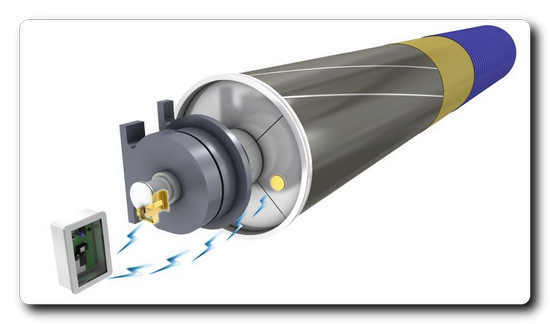 PM1, PM2, PM3 and PM4 will have similar configurations, including second generation large diameter TT SYD and Toscotec’s most recent technological developments in dryness efficiency, taking its widely acknowledged energy saving results to the next level. The four AHEAD-2.0M are scheduled to come online by the end of 2018, leading to a total production increase of over 120,000 t/y for Vinda. 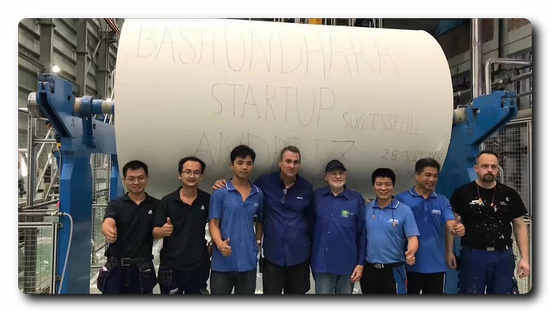 This year the Italian supplier is also delivering two AHEAD-2.0M tissue machines to Vinda’s new Yangjiang mill in Guangdong. Overall, these six Toscotec-supplied lines will add a total of over 180,000 tons to Vinda International’s annual production output. Located in the high-demand central China tissue market region, Vinda’s new Hubei mill will become another important strategic production base for Vinda Group. 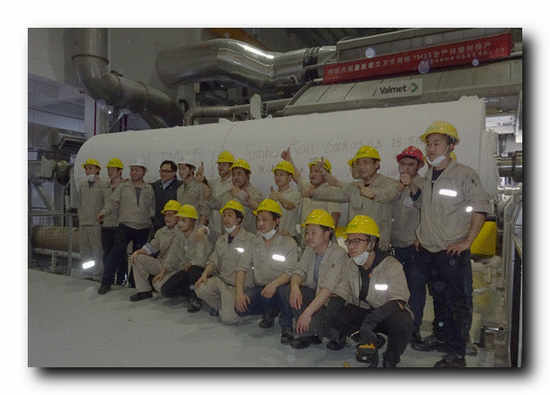 Valmet and Shanying International Holdings Co., Ltd. have signed a contract regarding a delivery of a mill waste-fired boiler plant to Shanying Huazhong Paper's paper mill, in the city of Jingzhou in Hubei province, China. The new waste-to-energy boiler plant will supply electricity for the paper mill and enables the mill to utilize all of its mill waste in energy production. The order was included in Valmet's fourth quarter 2017 orders received. The value of the order will not be disclosed. 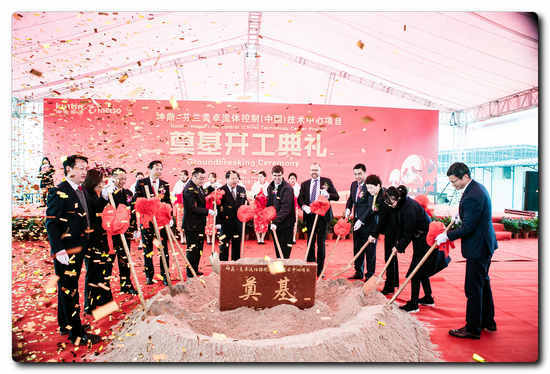 Shanying International Holdings' investment in waste-to-energy solution enables high overall efficiency with very effective heat and power generation and supports circular economy. Installation is scheduled to begin in June 2018. Heat and power production will start early 2019. 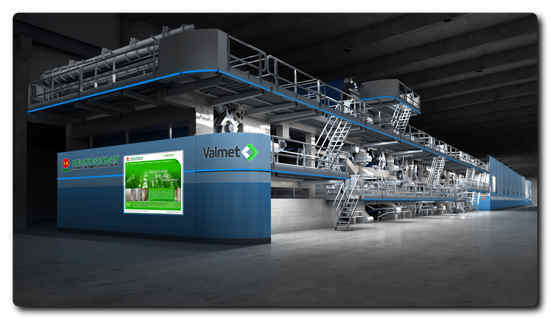 "Valmet's boiler technology offers the highest steam parameters and overall plant efficiency. We expect to achieve high economic efficiency with reduced need for maintenance and production shut-downs," says Yi Shuai, Plant Director at power plant of Shanying Huazhong Paper. "The tailor-made boiler design meets our expectations of steam parameters which allows us to utilize standard turbine, and we believe it will help to optimize the entire plant," he continues. "This boiler delivery will be the first paper mill waste-to-energy boiler which has the highest steam parameters. We have developed our waste-to-energy concept especially for this type of power plants. The solution will enable excellent efficiency through high steam parameters even when combusting demanding waste fuels. Utilizing waste in energy production will enable a significant reduction of CO2 emissions compared to fossil fuel powered plants," says Kai Janhunen, Vice President, Energy business unit, Valmet. Valmet announced in December 2017, that it will supply an OptiConcept M containerboard making line for Shanying International Holdings. Valmet's delivery includes major parts of a CYMIC boiler island from fuel silo to boiler outlet. The boiler uses circulating fluidized bed (CFB) technology. The green field boiler plant will use mill waste (paper rejects, pulp rejects and pulp sludge) as its fuel totaling to 260,000 tons of waste annually. Light fuel oil is used only for start-ups. 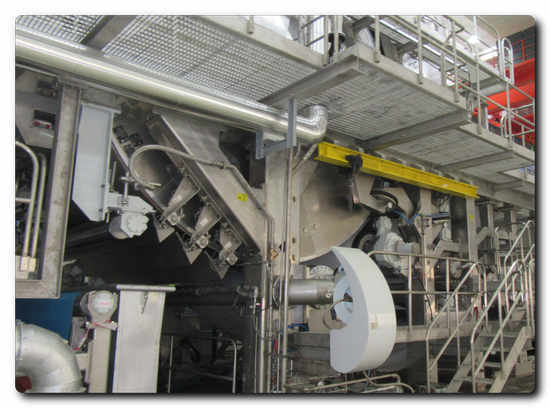 The chlorine and alkaline content in the waste derived fuel is relatively high, but using Valmet's circulating fluidized bed technology the emissions are controlled efficiently. 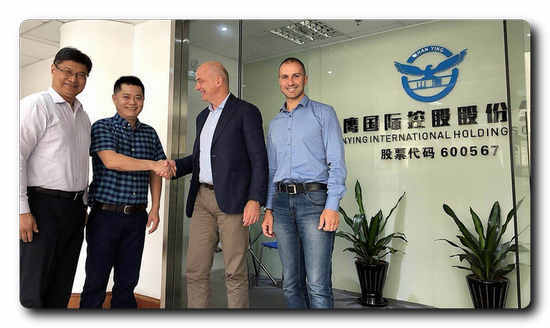 Information about Shanying International Holdings Co., Ltd.
Shanying International Holdings Co., Ltd., formerly Anhui Shanying Paper Industry Co., Ltd., is a China-based company, principally engaged in the manufacture and distribution of paper products. The Company's main products consist of various packaging paper boards, corrugated cardboard boxes, culture paper and other paper products, which are marketed under the brand name of Shanying. 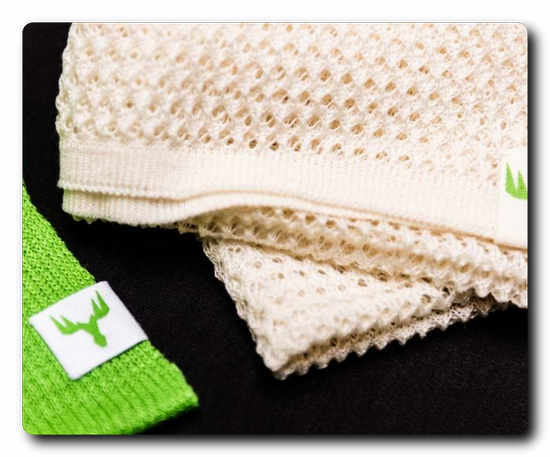 The Company distributes its products within domestic markets, with eastern China as its main market. 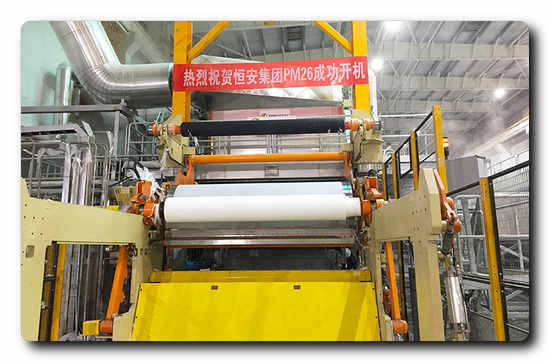 The leading Chinese producer of hygiene and sanitary products has successfully started up the second of two Toscotec-supplied tissue machines installed at its Changji mill. 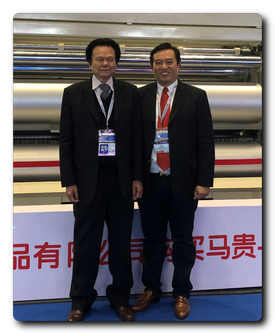 Hengan and Toscotec sealed their partnership at the end of a project that started one year ago with the order of two tissue machines, PM25 (started up in November 2017) and PM26, producing a total increase of 50,000 tons per year to Hengan’s production. 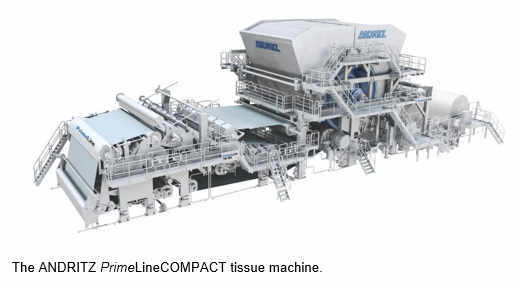 Both tissue machines have a production speed of 1,600 m/min and a width of 2.8 m. They are equipped with single layer headbox, one large diameter TT SuctionPressRoll, second generation TT SYD with improved rib design, TT Milltech natural gas high efficiency hood and steam and condensate removal system. The scope of supply also includes DCS/MCS, as well as erection supervision, start up assistance and training programs.